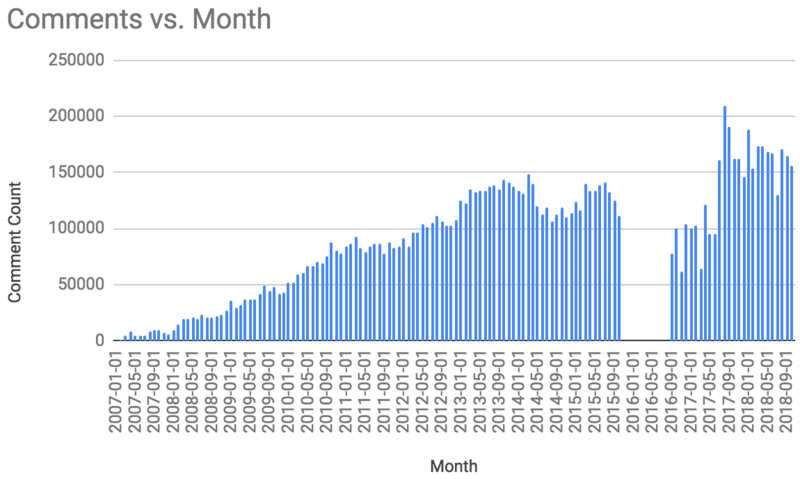 This is the third of three articles on an analysis of Hacker News community, utilizing HNProfile.com – a demonstration of the Metacortex platform. The first article is Trends on Hacker News: Politics and the second is Trends on Hacker News: Programming Languages & Tools. This article primarily focuses on the activity of the Hacker News community, when it’s most active and the kind of people who are active on Hacker News. 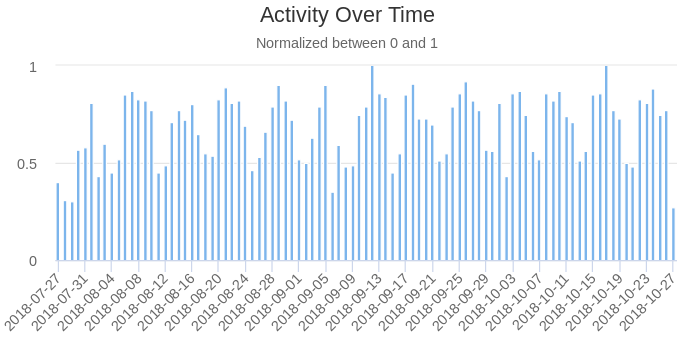 When is Hacker News Most Active? 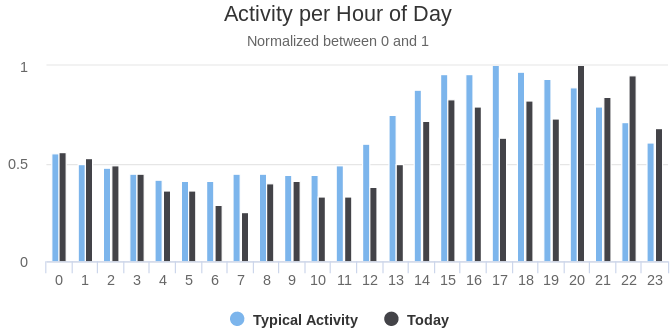 If you can read the pattern, somewhat difficult on this chart, it always peaks Wednesday and roughly half as much activity on Saturdays (Sunday being a close second). This also matches exactly with the trends identified in email data. There are also holidays which can cause some deviation, but in general — it’s consistent. Typically, this means for the most engagement you should post an article Wednesdays. The time is represented in central standard time (CST), and pretty much matches expectations. The early morning until roughly noon (CST) is relatively slow and then picks up in the afternoon. In terms of time, this also pretty much matches the work day in the bay area. 11 am CST is 9 am PST, so from 9 am PST until 9 pm PST is the most active. Makes sense to me. When is Hacker News in the Best Mood? Generally, this makes the Hacker News community one of the most positive communities I’ve found. Reddit, for instance, is significantly less positive. Warning: This section is slightly less accurate than other sections. 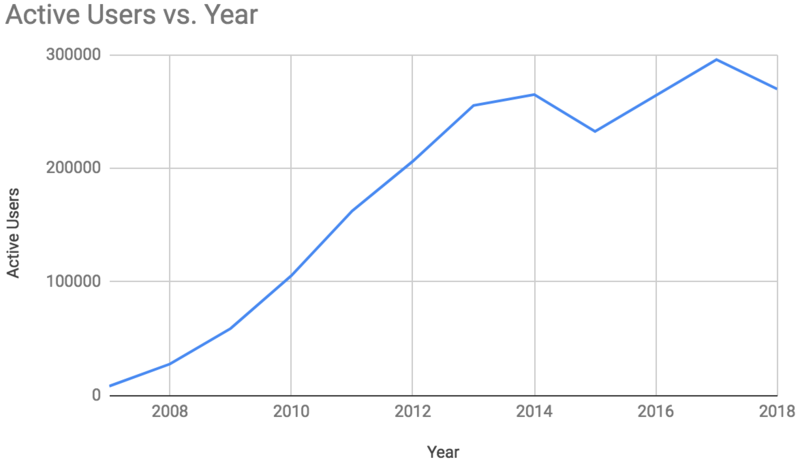 Unfortunately, I am missing data from mid-2015 through 2016. In 2017, I began collecting data utilizing a different method, unfortunately, the system did not have 100% uptime and may impact results. 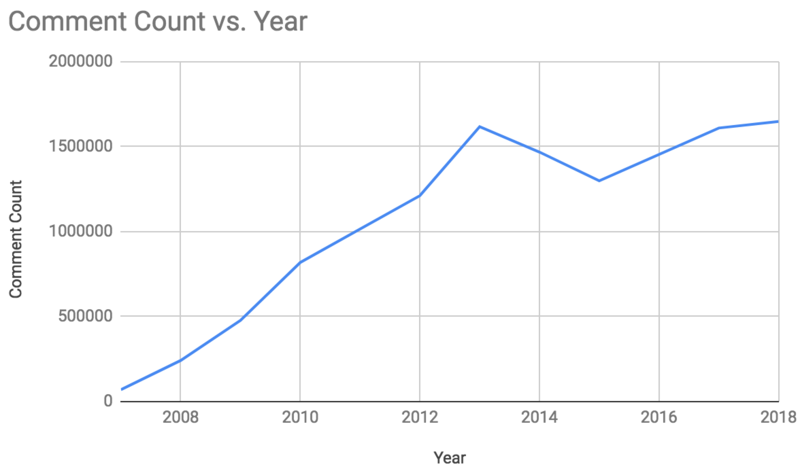 In terms of community size and growth, Hacker News has close to 300,000 “active” accounts, likely this means much less actual users (I discuss in this in the conclusion). The growth looked extremely consistent, then appeared to pretty much level off. As mentioned above, this could just be due to the system change above. On the other hand, it could be just reaching the market saturation. As you can see in the graph above, the missing data is somewhat of a factor. At some point, I suspect I’ll fill in the missing data, however, today this is what I have (and I don’t have the time to backfill the data). Regardless, it does appear the comments have plateaued, perhaps reaching all of the “hacker” community. So, if you’d like to post content that won’t be moderated, by YCombinator that’s the time! However, that’s not to say the community won’t moderate you… It turns out, with further investigation, it appears there are many community members who take it upon themselves to remove duplicates. It does however, appear they have some admin privileges and are empowered by the official moderators to remove duplicates (or at least notify them quickly). From basic testing, this works for Docker, AWS, Keybase, TensorFlow, Postgres, GCP, Lisp, Golang, Chrome, and the list goes on… Almost all of them have the first result as either the creator, maintainer, or lead developer on the given topic. Personally, this leads me to believe the Hacker News community may be one of the largest “expert networks” in the world. I suspect it’s relatively common for users to either post from an alternate account or use a throwaway. For instance, I know I personally have two Hacker News accounts. 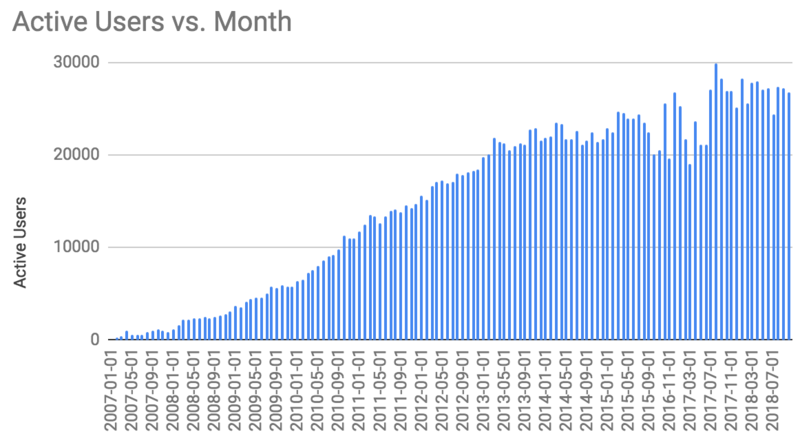 Personally, I find the most interesting aspect developing HNProfile.com has been able to identify experts and identify which topics are growing over time. This has worked out handsomely when I needed assistance or need to identify what to invest time into. If you are interested in utilizing Metacortex within any organization, please reach out! You just send content into the system, and from there a knowledge graph is constructed, on which all this analysis is automatically done. It typically takes less than a day to integrate into any organization.